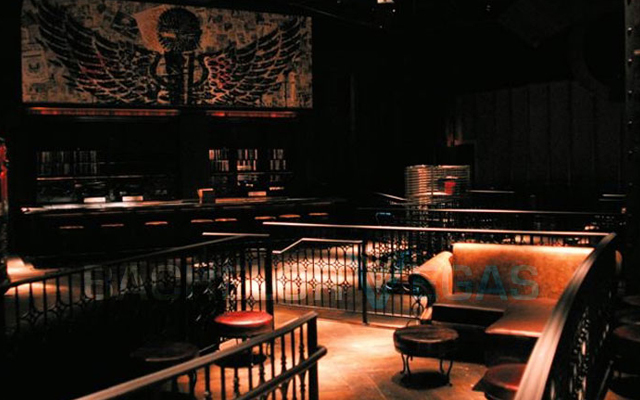 p> Wasted Space Nightclub - Las Vegas enjoys its reputation as a party place with plenty of clubs. Wasted Space Las Vegas at Hard Rock, however, scorns all of that and calls itself the anti-club. It is a new comer to the scene, having just opened in July 2008, but decided to be an all-out rebel. In all actuality, though, Wasted Space is a misnomer. 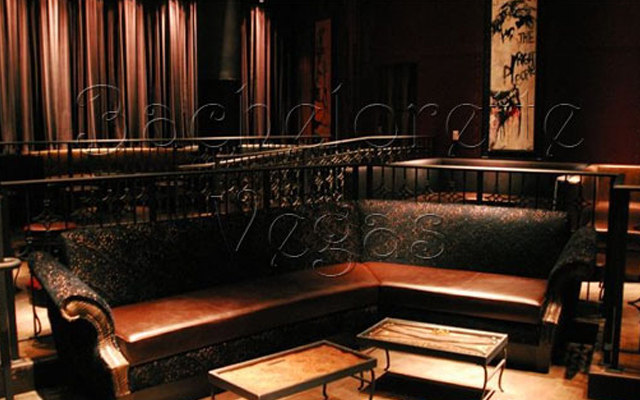 This club of 5,000 square feet boasts a stage for live performances, 17 table spaces and a lounge that is open 24 hours. Naturally, there is additional seating in the lounge. It is a comfortable size for a night at a club with friends. Club Wasted Space's atmosphere is definitely rock—with all the grit, noise, and attitude. Between live performances and world-class DJs, the music will always be fantastic. When you hear the sound from the live shows reverberating all around the club, you'll truly understand how this club is the epitome of the rock experience. No club is complete without decor, and Wasted Space nightclub is definitely not lacking in that respect. The best way to describe it is edgy; the art is dark and atmospheric, and on the walls and lighting fixtures there is a 30-foot mural of rock memorabilia. Tue, Wed, Thur, Fri, Sat, Sun.